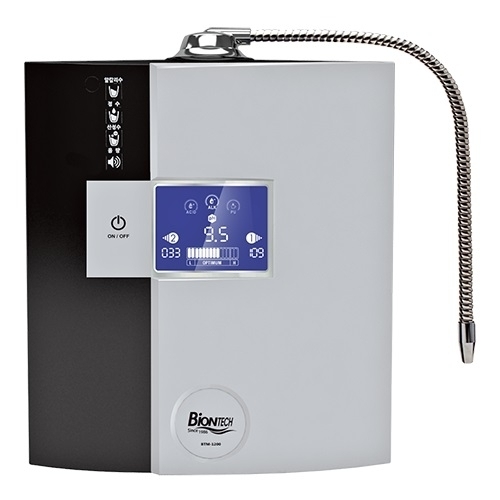 [BTM-1200] Alkaline Water Ionizer - Biontech Co., Ltd. Brand Name : BIONTECH Co. Ltd.
Biontech Co., Ltd. founded in June 1986, is a professional manufacturer of medical devices and electric items and now maintains a leading status in the alkaline ionized water system market in Korea bolstered by the robust love and trust by our customers. Biontech Co., Ltd. will remain committed to the manufacturing of top-quality products so as to prevent diseases around the world and maintain the betterment of mankind.